I don't know where I would be if it weren't for running. 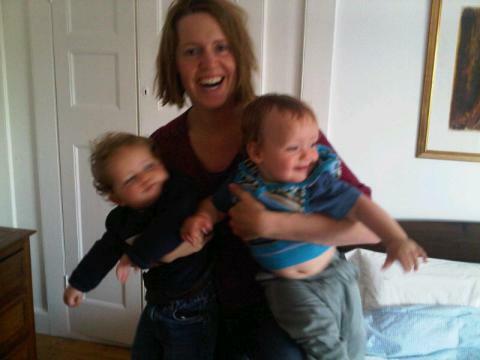 I get so much out of it and it is just heavenly to escape from the twins for an hour! It is the only time I ever have to myself and I treasure it. When I get moody and irritable and stuff doesn't seem to be working out as it should it is almost always because I am not running regularly. I don't run very fast or for very long, about 4-5miles over an hour 3 times a week. I don't time myself or try to speed up, I just go at roughly the same pace covering the same ground each time so that the run is second nature to me and I am able to focus on other things. I think about all sorts of things whilst running and I often come up with my best creative ideas and I have to write them down immediately when I get home before they evaporate! Whilst I love what running does for me I can't honestly say that I enjoy going for a run and like everyone else, motivating myself to get out of the door sometimes feels impossible, especially during the winter, but I get myself out there each time by reminding myself of why I run, by telling myself that every time I run, I win. When necessary, I tune into my inner voice - the Grit Doctor - to bully me into it when I really don't feel like going. If I can squeeze in a run on a Sunday morning before a roast dinner I know I will enjoy the food all the more and if I don't go for that run, the Grit Doctor will be sure to get in my face when I help myself to another roast potato! So, motivating yourself is hard but one of the problems is that we have a tendency to overthink it. Accepting that motivation will often be absent and going anyway is a good philosophy. Don't expect to want to do it. Do it anyway. Ruth Field aka The Grit Doctor is a criminal barrister and writer who lives in North London with her husband and twin sons. 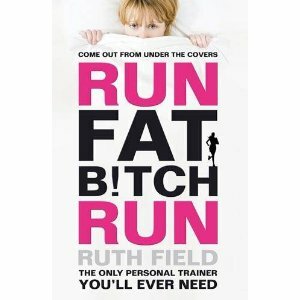 Her new book, Run, Fat B!tch, Run is out in stores now. We are giving away a copy of Ruth's book! Here you will find more motivational tips for running and enjoy a good laugh. To enter, post a comment below on what motivates you to exercise. 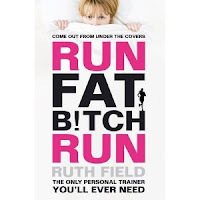 For a bonus entry, tweet or facebook: "I just entered to win @gritdoctor book Run Fat B!tch Run, courtesy of @PtMollie." Contest ends March 19th 2012. Winner will be chosen at random using Random.org and contacted through profile below or on Twitter or Facebook. 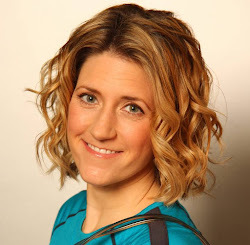 Email me mollie@ptmollie.com if you don't have accounts on any of these platforms. I am motivated by the feeling I get after working out. The feeling of "I did it! My body is sore and I am sweaty, but I did it!". I motivate myself for a run using my own stress level. I know that if I step foot outside, even for 10 minutes to run/jog, I will come back feeling refreshed and able to work more efficiently, which helps to reduce my stress load. Plus, all of the endorphins help with the stress, too. I'm motivated to run for the impact on my fitness levels and the 'me' time it provides.. I love to think and listen to music.. just great! I've only just started running and love it! What motivates me? The feeling after!! I don't run very far but I'm getting there and the more I can do the motivated I get!!! Soon I'll be running my 5k's without stopping!! !